In the footsteps of the finance industry, the energy sector has been caught by the blockchain fever. Conceived over a century ago, increased usage and an explosion of devices have made energy grids outdated. Smart grids offer a two-way dialogue where electricity and information are exchanged between utilities and its customers. This new grid takes advantages of connected devices and green energy production to provide more reliability, security and sustainability. 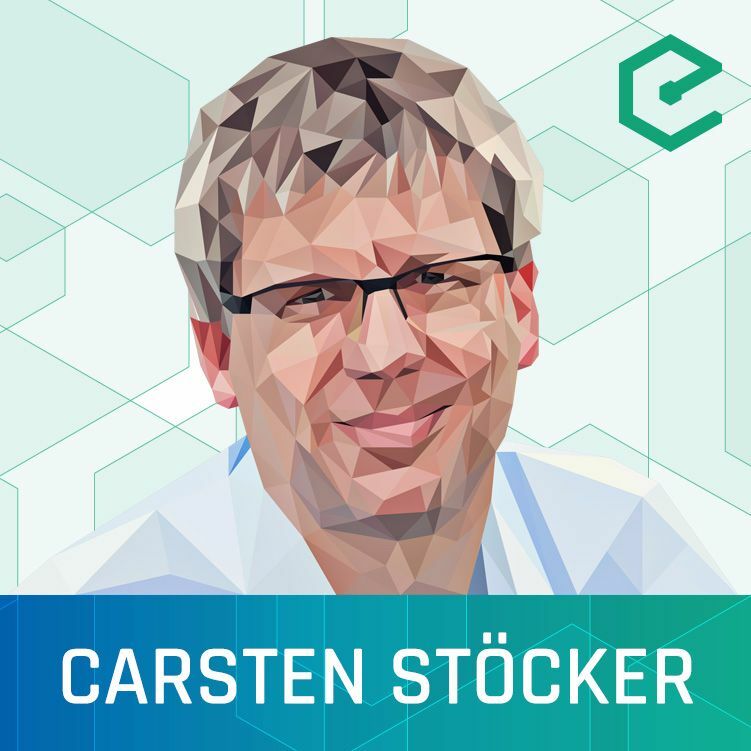 Carsten Stöcker, Senior Manager Machine Economy & Blockchain at Innogy, shares his vision for how blockchains will serve as the transactional fabric for tomorrow’s smart grids. In this new paradigm, energy is locally produced and blockchains provide the rails on which local energy marketplaces can be built. The German utility has been conducting blockchain experiments for several years and is soon releasing the Mobility Transaction Platform moveX. The Ethereum-powered platform will serve an ecosystem of electric vehicles with transaction layer needed for charging, car sharing and mobility as a service. "Automating Machine Transactions and Building Trust in the 4th Industrial Revolution"